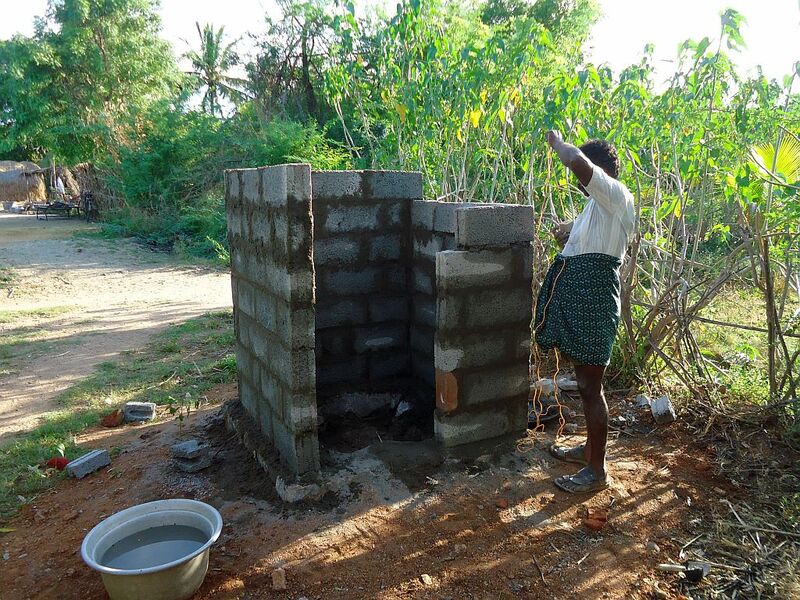 “Perfect sanitation makes an ideal village”. 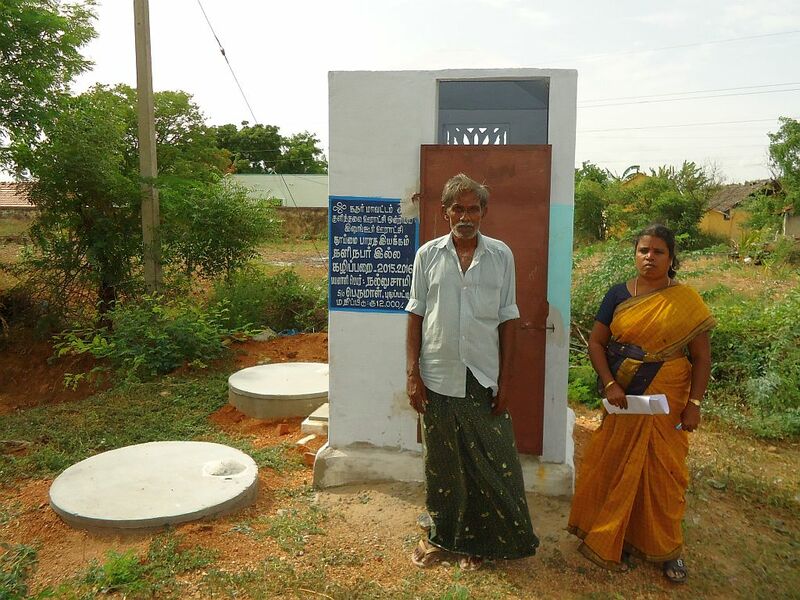 Since Independence the government of India has been planning to initiate Health and Sanitation. 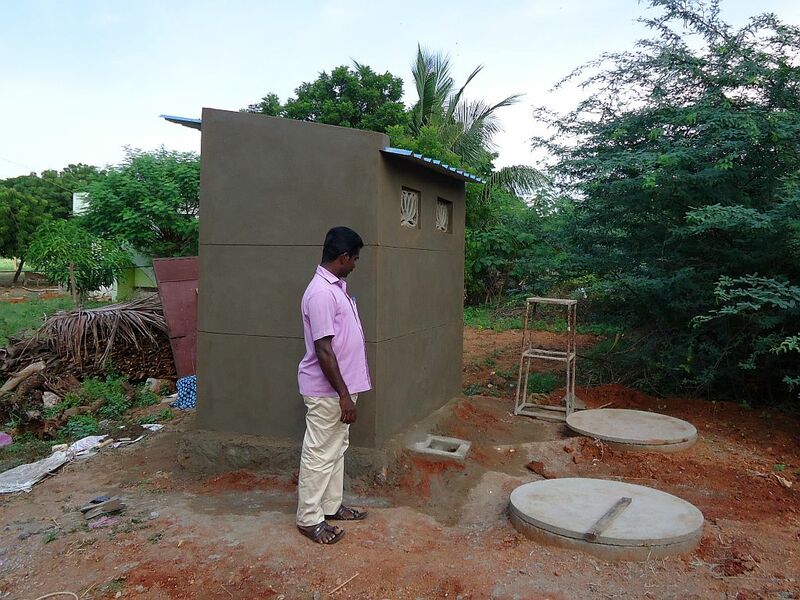 In tune with his initiative, the Central Government has implemented the Swachh Bharath Mission (SBM) in October, 2014. 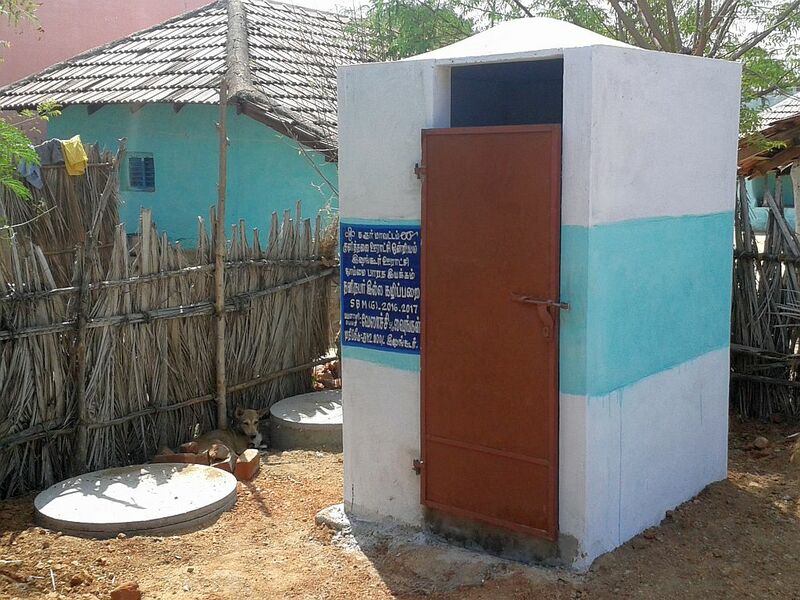 The SBM has made up to achieve Open Defecation Free (ODF) villages all over the country. 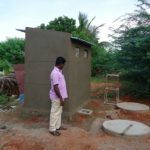 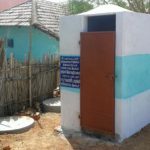 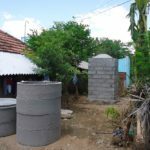 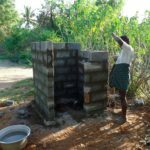 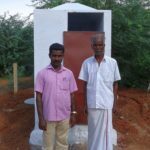 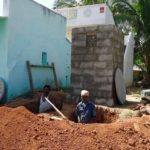 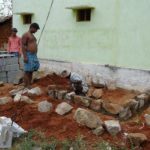 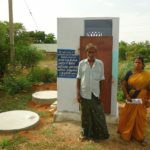 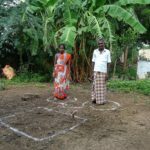 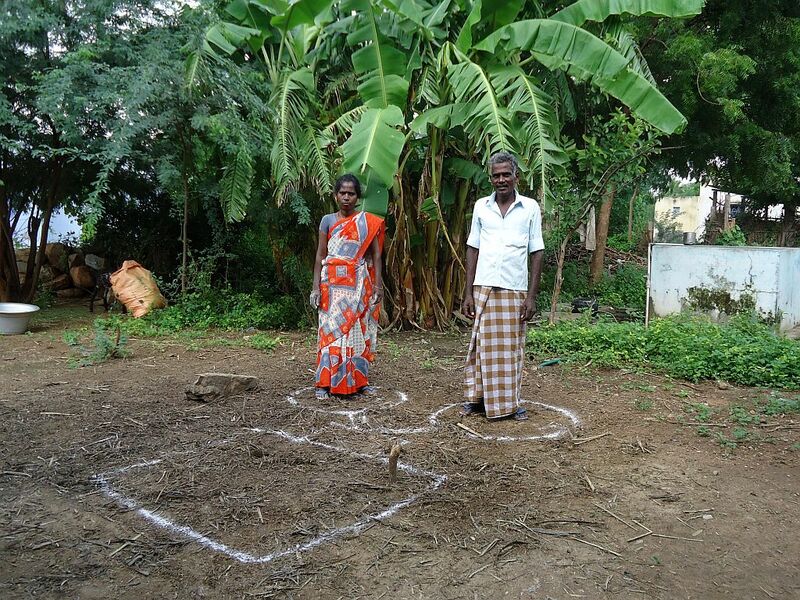 The goal of an open defecation free Tamilnadu needs to be achieved through multi-pronged strategy by organizing all stakeholders into a mass movement to root out the practice of open defecation. 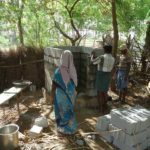 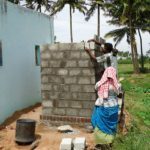 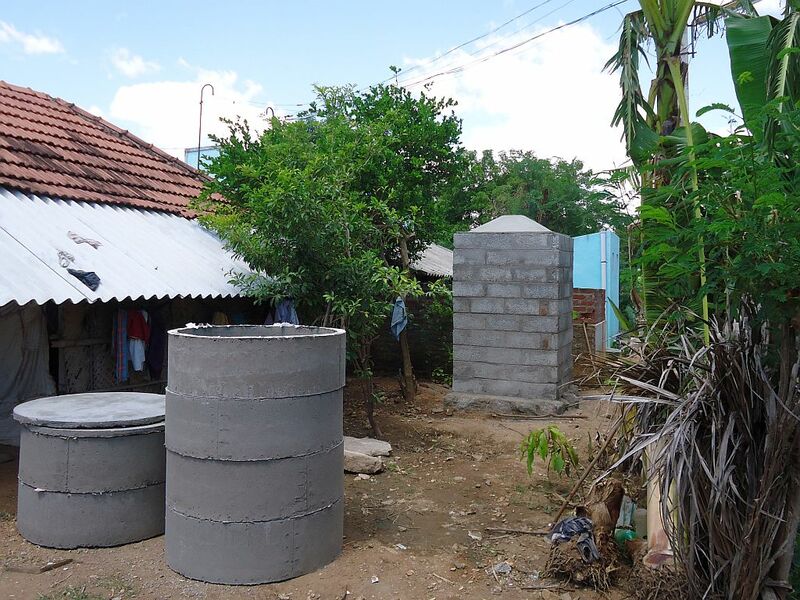 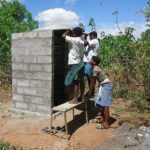 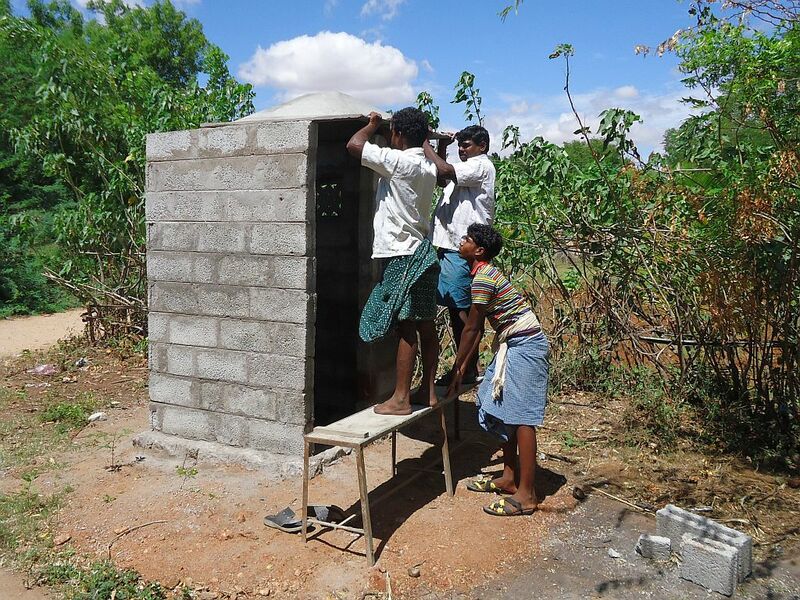 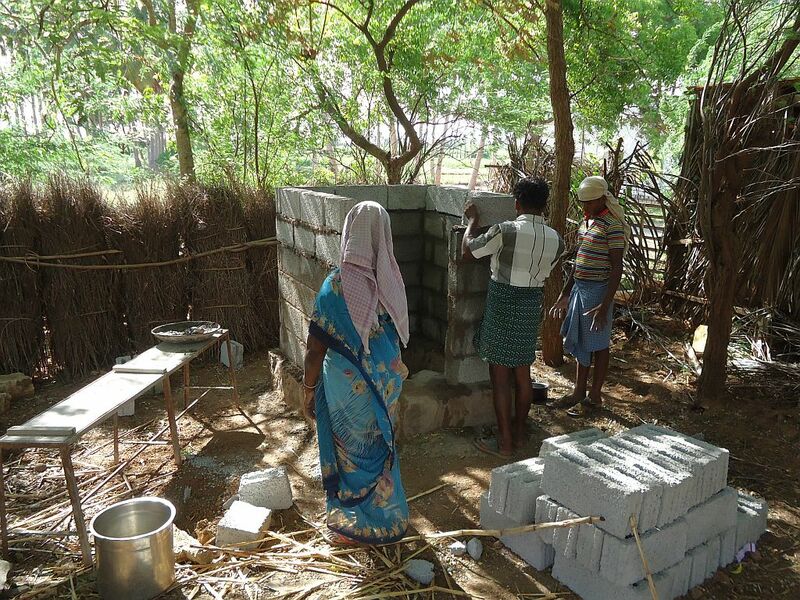 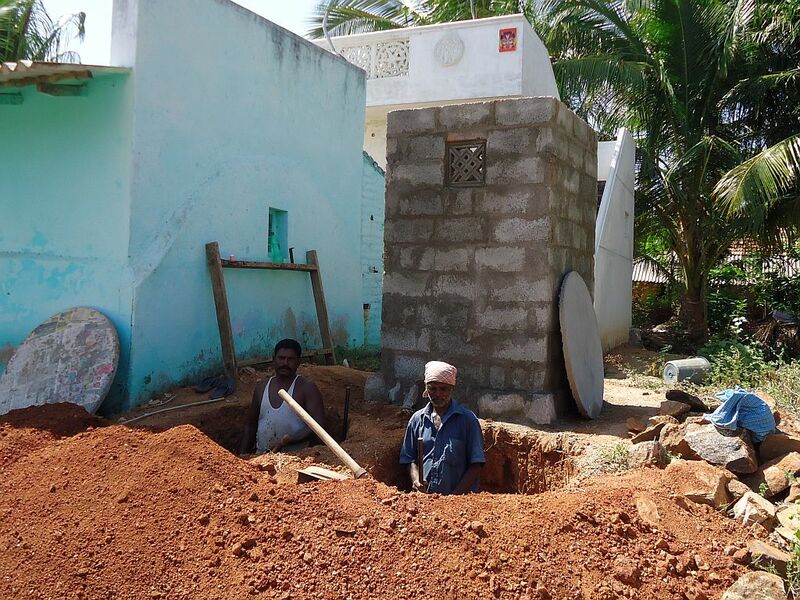 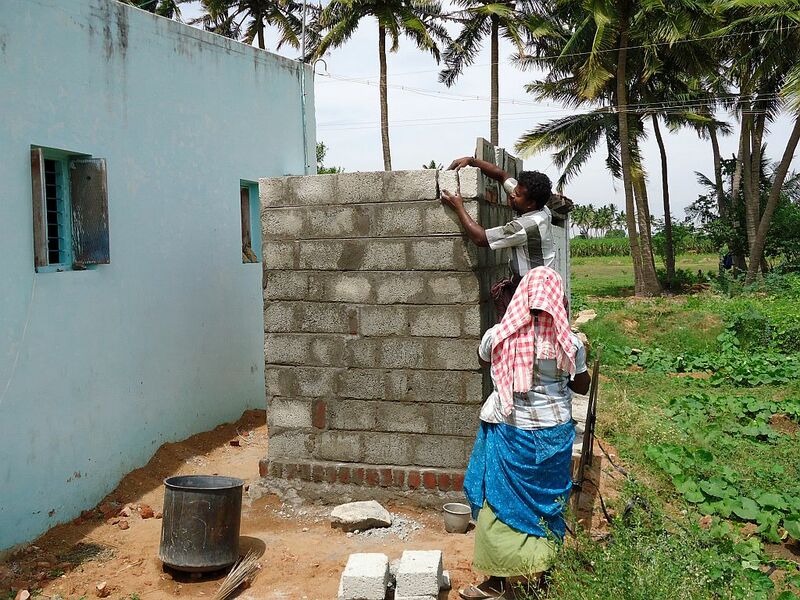 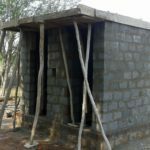 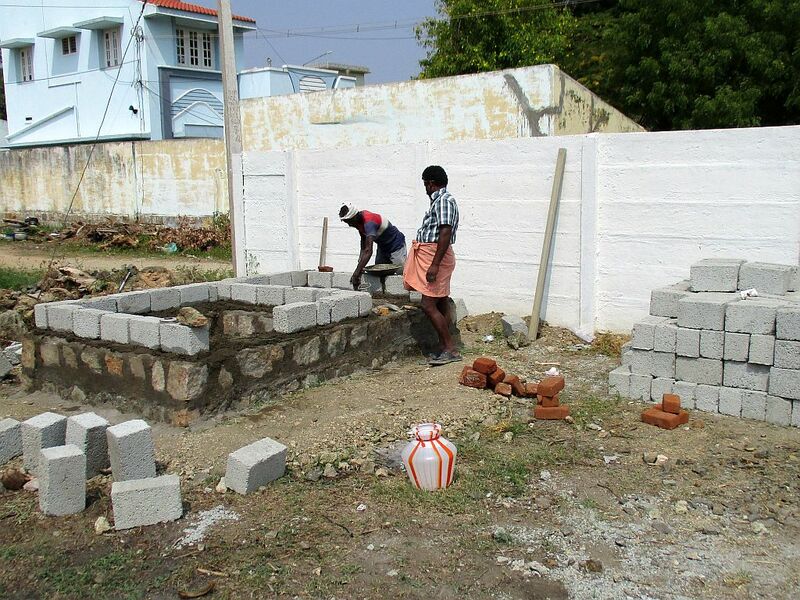 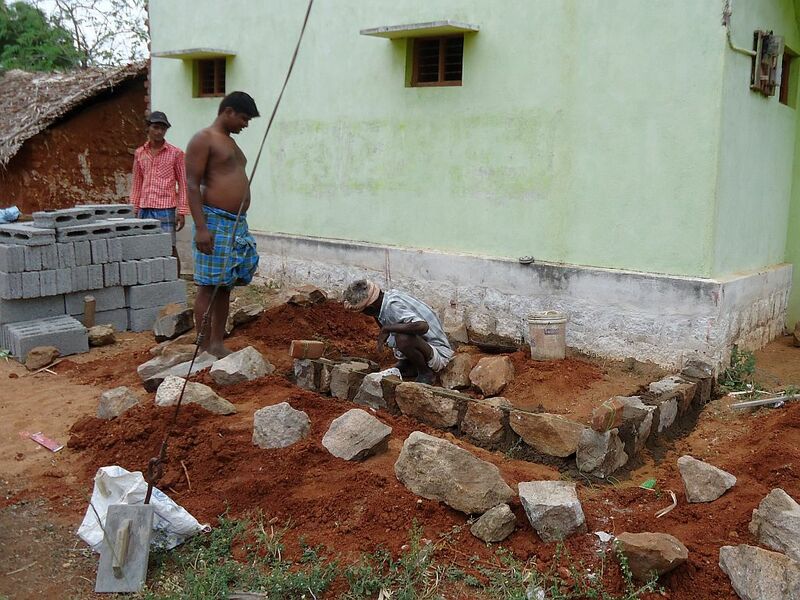 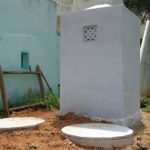 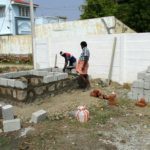 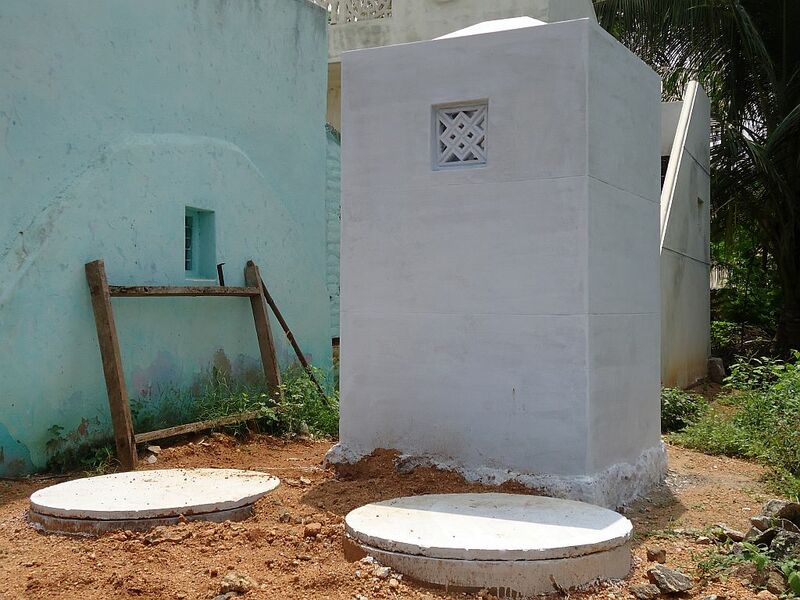 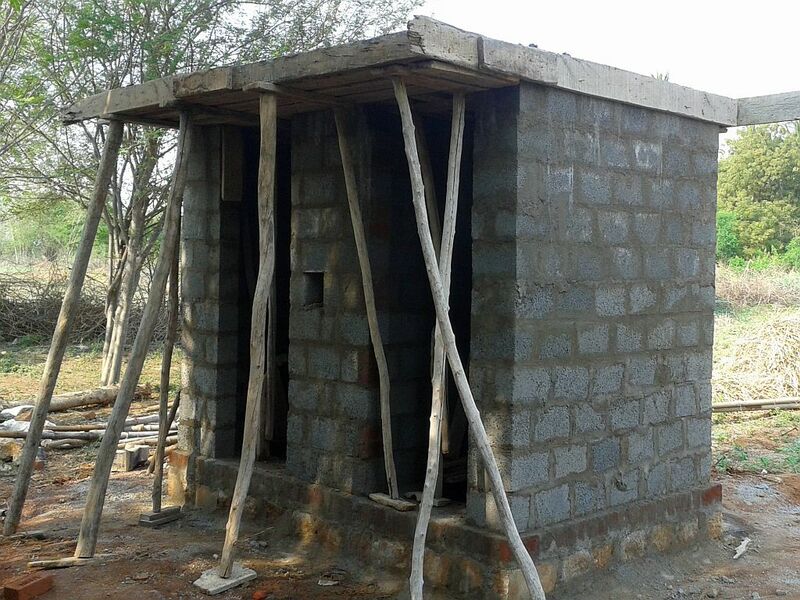 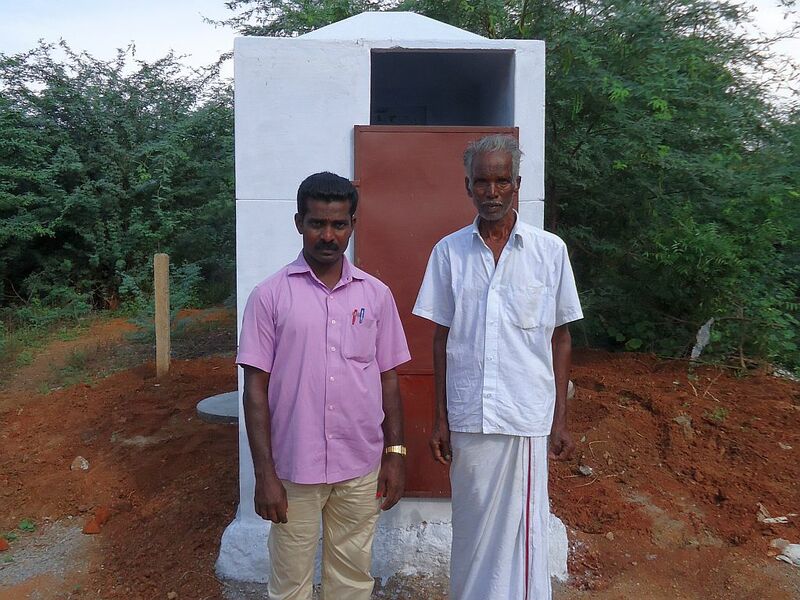 Casa Foundation with the help of its partners are constructing 2500 toilets in the rural areas.